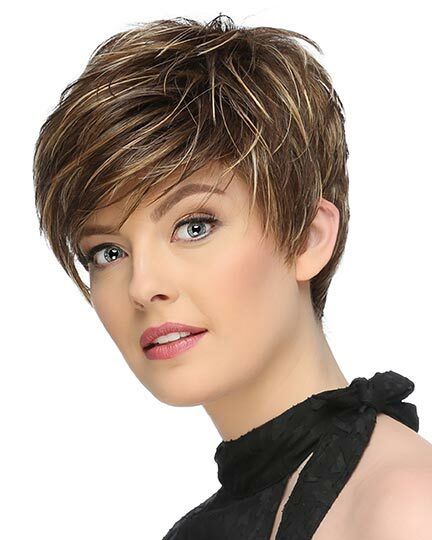 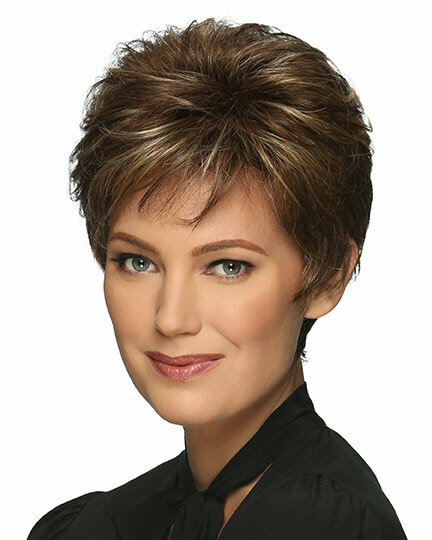 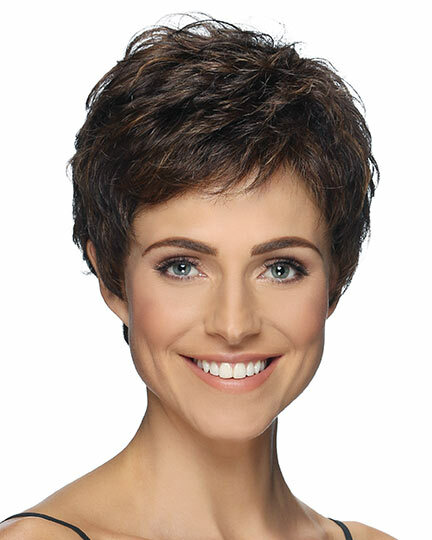 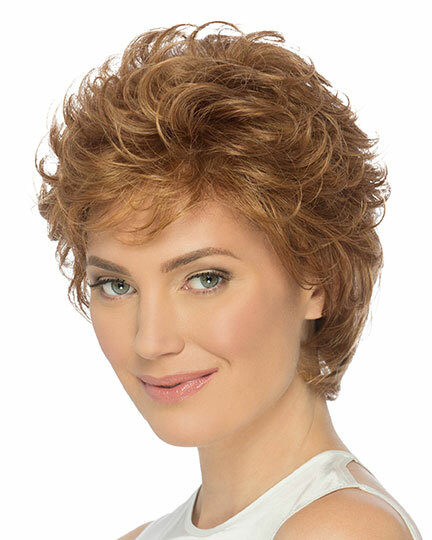 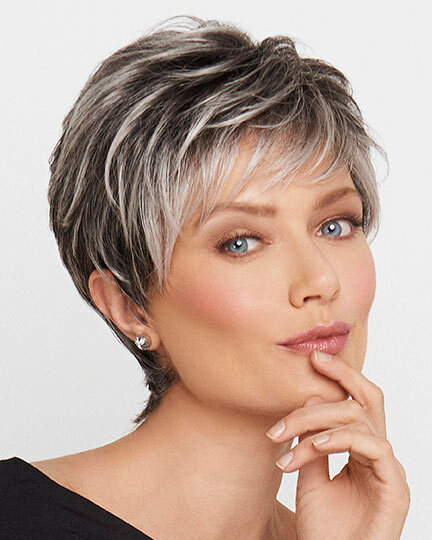 Bang: 4.0", Side: 2.0", Crown: 3.25", Nape: 2.0"
Kelley by Estetica Designs is a full-bodied layered pixie style with just a hint of wave, wispy fringe bangs, and a tapered nape. 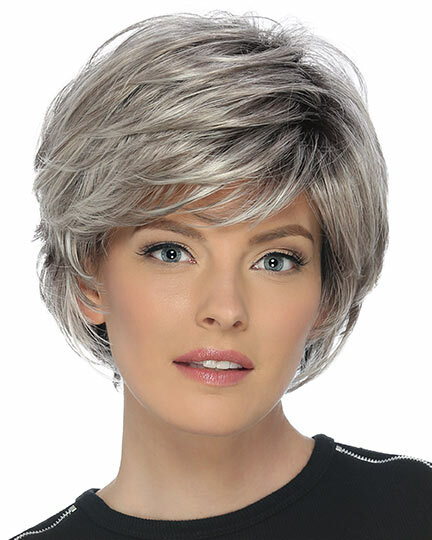 Estetica Designs Kelley wigs feature a mono crown creating the illusion of natural hair growth at the crown. 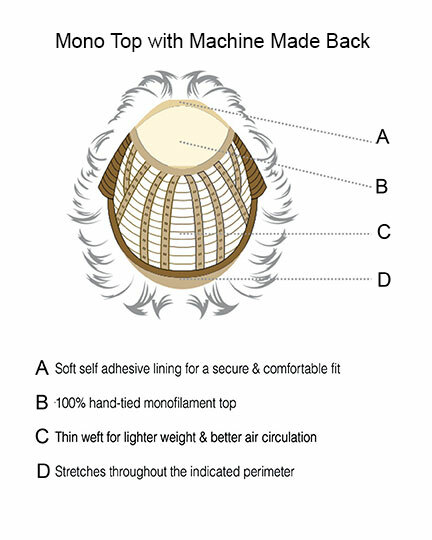 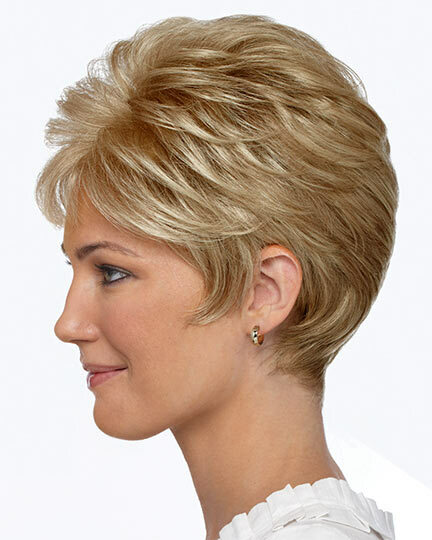 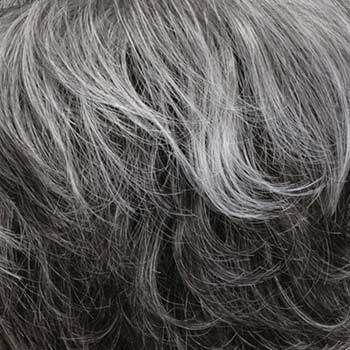 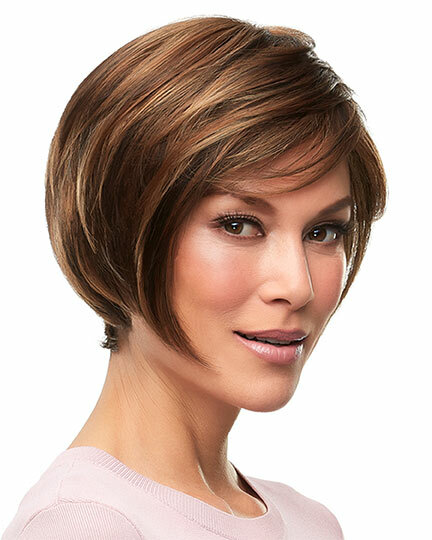 The open cap design of the Kelley wig with its thin, resilient lace provides for more comfort and an improved fit. 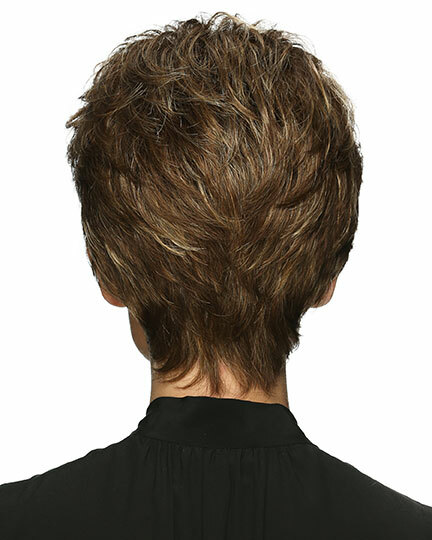 The second color way shown of Kelly is RH1488. 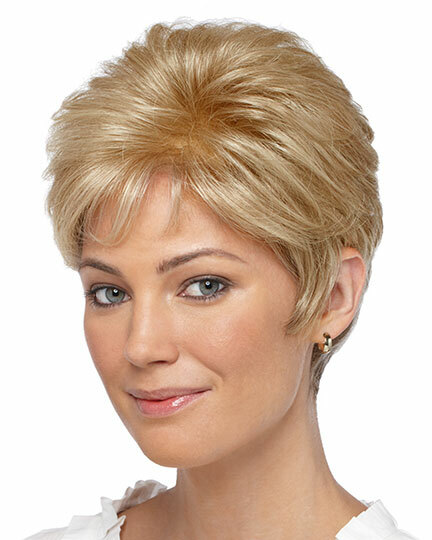 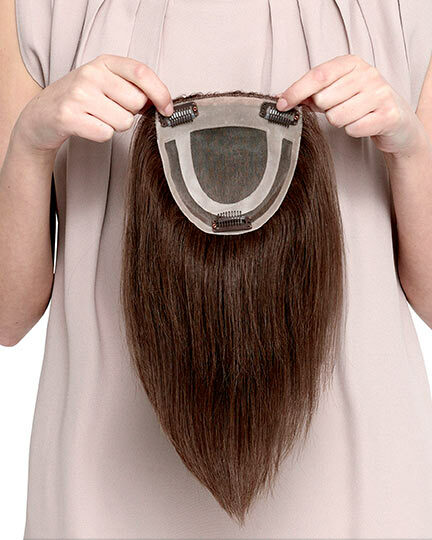 The Kelley wig weighs 62 grams. 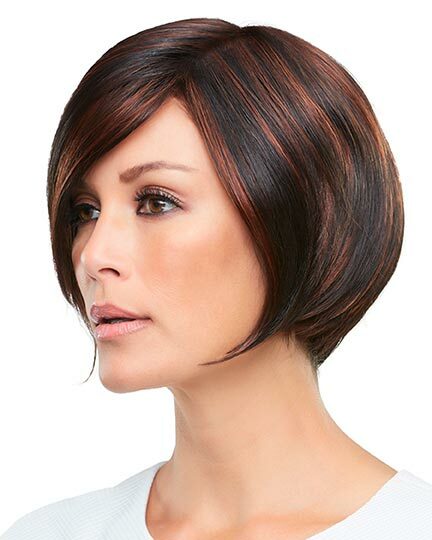 There are 1 colors available for this SPECIAL PRICE on Kelley. 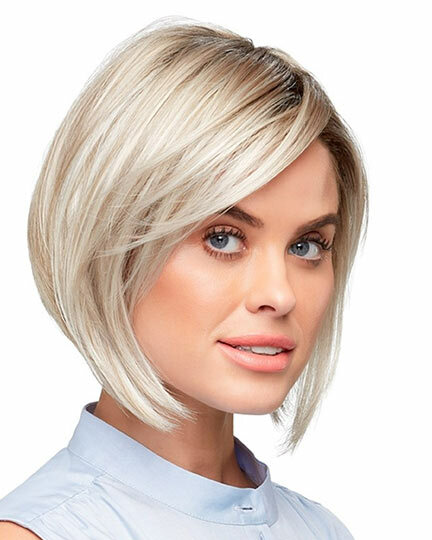 To Buy Kelley, Click On A Small Swatch Below. 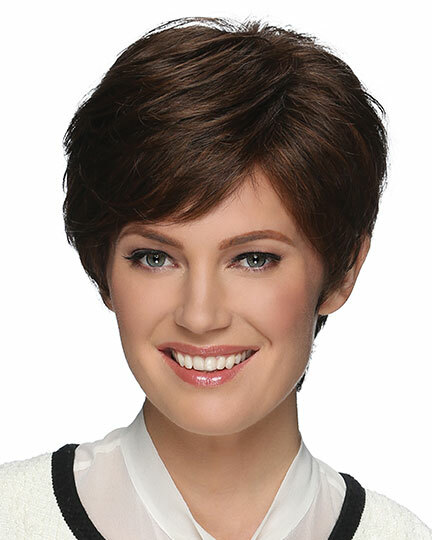 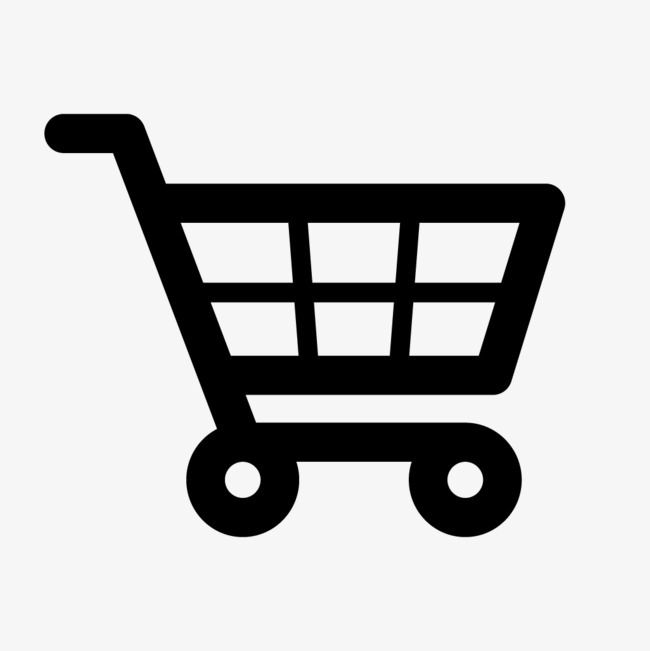 If you would like to discover other products that share some of Kelley's qualities try the links below.